Installing Interior Doors installation can be a costly undertaking wherein you really need to pull out a large amount of money from your pocket. If you are looking forward to renovating your room or a part of the house and that you will have to install a new interior door and replace the old one, you need to be very careful with the planning. Along the process, you need to have things under your control for the best outcome of the project. When it comes to the kind of interior doors, some prefer the classic type while others like those that have a twist of the modern style. The elegant and classy types of interior door that you can find in the market are indeed very attractive but they can also be pretty expensive. Most of them come with a variety of themes and designs that you will surely like. 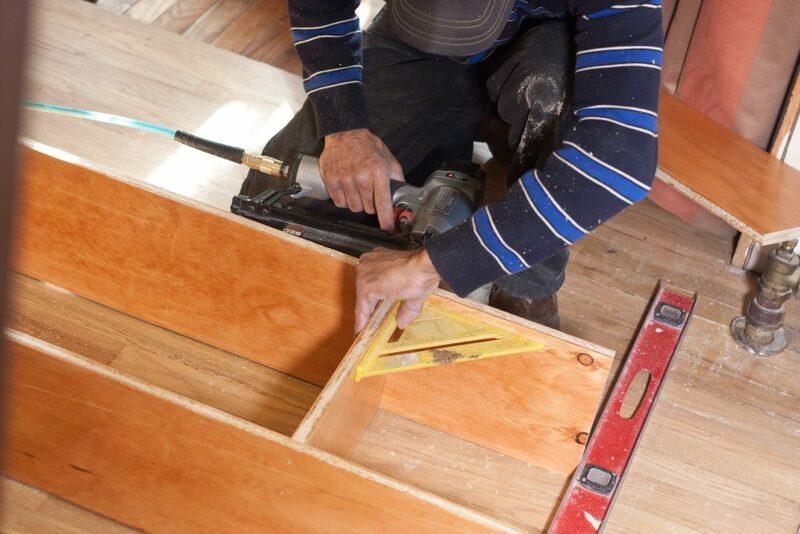 For renovating your house, you will have to consider how to go on installing an interior door. Will you consider doing it yourself or contacting professional door installers for the job? You need to think carefully and consider several factors for the endeavor. Installing interior door needs to undergo a creative planning to come up with the best result. Nowadays, you will see most interior doors that are in the standard and natural look but if you are only going to look around, you will discover a lot of them around the corner. Interior door installation can be done in the earliest time possible if all are set for starting the project. In this case, the owner needs to have everything prepared beforehand so that door installers can start immediately start on the project. The main goal and concern here is to have the interior door installed properly for the highest convenience and comfort for the entire family. Installation of interior door needs to go on a strict process and preparation. Everything must be according to the plan. For best results out of the endeavor, here are 3 main considerations that you have to think and plan well for installing your interior door. Interior comes in different sizes and thus, you need to have an accurate measurement of your door. 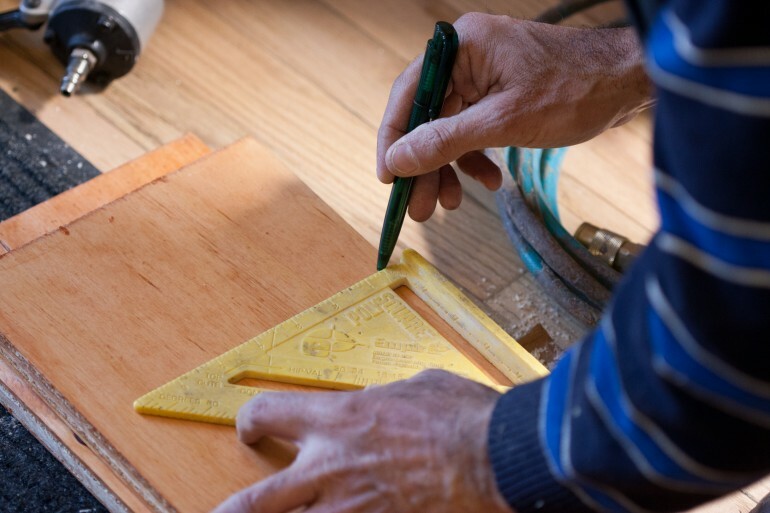 If you are not quite sure of your measurement, you can contact a door contractor to do it for you. The door needs to fit with the size of the frame so air infiltration may not happen. Your interior door has to stick with the frame without any mechanical error that can be possible over time. There are almost hundred kinds of interior doors in terms of the design and style. You can go for a bifold, pocket, bypass and hinge type. Any of these types of interior door will do for your home. You only need to select which one will have the best look for your home’s interior. As to the type, there are those that can consume larger space of the house than other, so you will have to make sure that the one you consider to choose is the one best suitable for your house. Most of these types of interior doors are in modern designs made of either lightweight or durable materials most appropriate for your home. 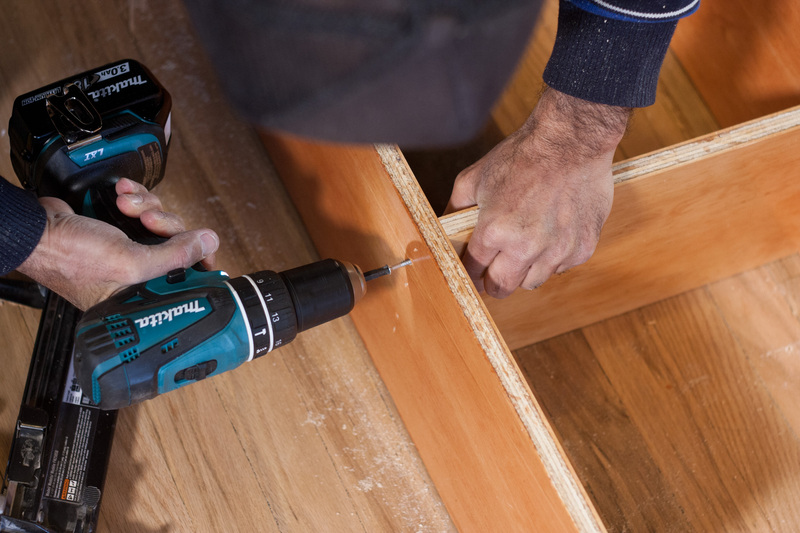 When installing an interior door, the function must be one of your main concern. This might be a shallow consideration for those but as you are looking forward to the best outcome of your interior, you need to take some time in thinking of what the interior door is intended for. If you prefer pocket doors, it would be best for maximizing your floor space. 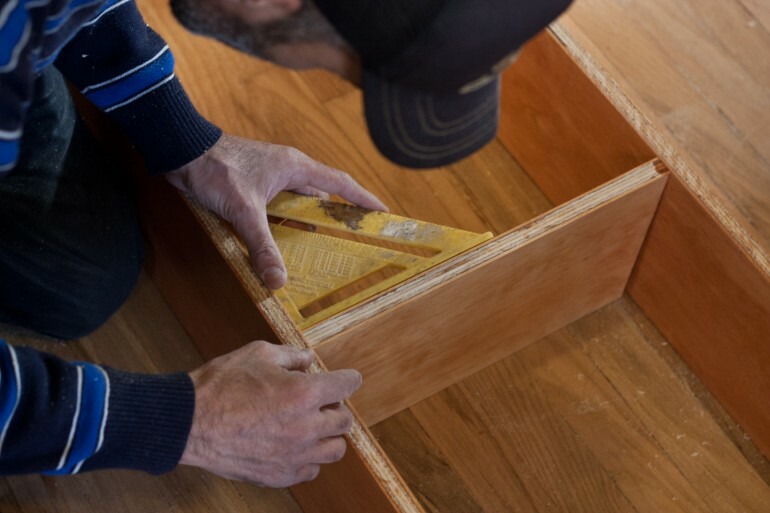 The installation will require the assistance of professionals because the process can be very complicated for anyone who doesn’t have any background on how to do the thing properly. On the other hand, for traditional door type, you would want to install it to ensure privacy and security for everyone. This type will be best suitable for bathroom and bedroom. Other classic kinds of interior door may serve as dividers among a number of sections in the house. No matter what you are going to use the interior door for, you need to carefully think of the main function and purpose before the installation. Interior doors are one of the most important components of any residential property. The only problem that you will encounter at this case is what to select among the several kinds of interior doors offered in the market. The fact that there are a lot of options for interior doors as well as a list of home builders that you can choose from; picking the best one can really be hard for you. Installing interior door is a project that you need to think thoroughly. For most homeowners, they only want the most resourceful, creative and innovative type of door that will match to the overall appearance of the house. For a convenient selection of the best kind of interior door, which you would want to install on your home, here are effective ways to help you make the best choice. You will have several choices for interior doors with a wide variety of designs and styles. With a huge scope of choices that you have, you should widen your ideas and as much possible, do not go with the usual or common ones. Combine several ideas and enable yourself to come up with a very unique idea that you haven’t done in your entire life. You can go for a steel type of interior door, instead of the common wood and glass. Be unique and explore other things. Even the best interior designers would mix and match when thinking of the best design for an interior designing project. Therefore, you may not get wrong if you would do the same way. Mixing and matching is effective if you are after getting the best style and look for your house. Try combining colors and see what they look like together and if they match with the theme of the entire house, then stick to it. Doors can be anything and any kind. You might not have seen all of their kinds but there are really lots of them. They have different functions depending on the kind. Their characteristics are also different, and that is why you need to inspect each of the type thoroughly. Some of them can be affordable and others can be very expensive. Your interior door is not at all your defense against any imminent trouble, but it can also be your canvas for the house. Think of the purpose of installing the interior door. If you are only thinking about the aesthetic quality, then you may get a glass interior door for the purpose. Sliding doors will also do great on the interior. However, if you are looking for the sturdy type of interior for your security, then select the wood or steel type. You will definitely find the most appealing types of these doors in the market. You need to remember that when thinking about interior door installation, you should always consult expert door installers to ensure that everything will go on the way you are expecting. Most homeowners would prefer doing the installation themselves to save money; however, there is a high possibility that they might encounter problems with it sooner or later. 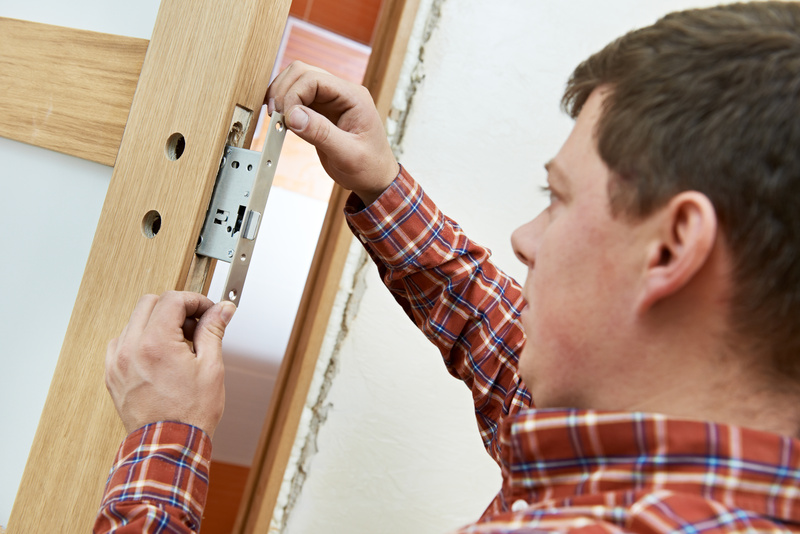 You can find a number of door contractors who offer affordable installation service. Usually, they will deliver you a high quality of service in a low price so there is nothing to worry about the price. Out of your limited budget, you will definitely find a group of door installers who are efficient in doing their jobs in the field. Installing a decorative and stylish interior door will have a great impact to the overall appearance and aesthetic quality of the house. This is why majority of homeowners consider installing interior door to have a better look on the house. When it comes to interior door installation, we will have different reasons for doing that, but no matter what the reason is, you will see that interior door really does its purpose for security, privacy and aesthetic. The process can either be easy and complicated depending on the one installing the interior door. Doing it by yourself, can be hard for someone who doesn’t even know where to start. The whole procedure may be simple as you see it but it will not work if you don’t know how to make it work effectively. Therefore, if you are planning to install a new interior door for your residential property, you have to ask help and assistance from the experts to guarantee that the result would be for the best.